Does your vote count? You be the judge!!!! 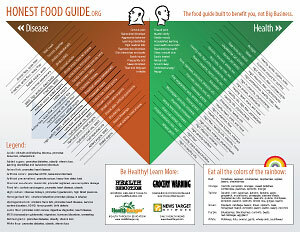 Here are two charts I found recently which finally answered the question, "What Can I eat?" As I have learned to eat better, I find it is sometimes overwhelming when the list of what you cannot eat seems to grow and grow. Here is a clear cut way to look at your diet as it relates to your health. The above link will bring you to a printable format of this chart. 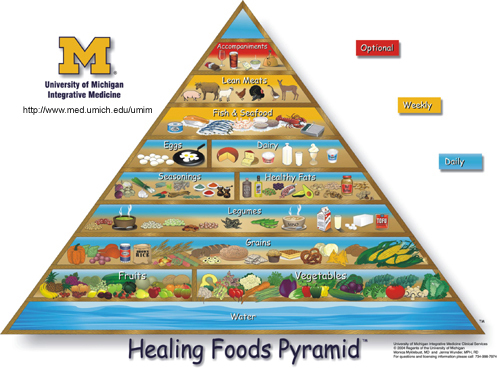 I have more information on the Healing Foods Pyramid at the following blog page.